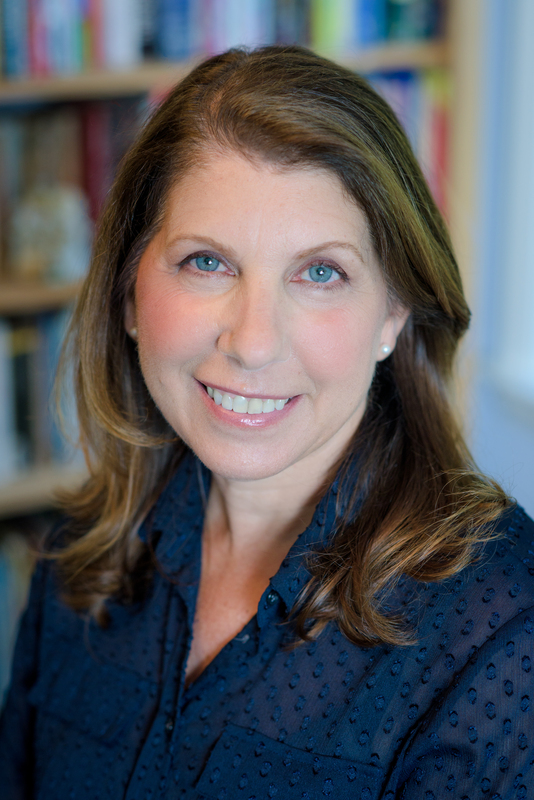 Here's what I learned in MY FIRST BALLET CLASS What will you do in your first ballet class? 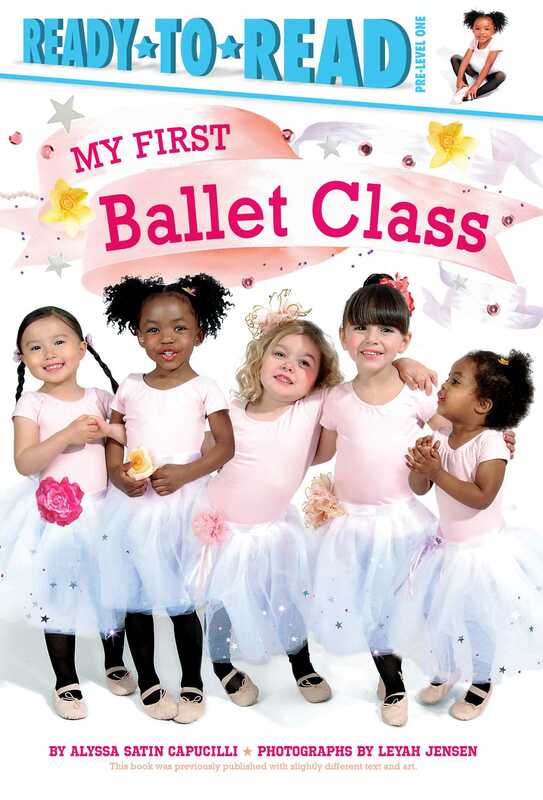 Young readers can learn all about what happens at ballet class in this Pre-level 1 Ready-to-Read with sweet text and photographs of ballerinas-in-training! It’s the first day of ballet class in this early reader by Biscuit creator Alyssa Satin Capucilli. Put on your dancing shoes! What will it be like? Ballerinas wear ballet slippers, learn different foot positions, and twirl across the dance floor. Young readers will love seeing kids their age practicing ballet, learning words like sashay, and more in this adorable introduction to the sport! Includes a special section of step-by-step instructions for basic ballet moves—to be done with a parent or guardian’s supervision.